Putnam County’s midsummer traditional outdoor extravaganza will be without chickens and ducks this year. Cornell Cooperative Extension officials announced that due to concerns over widespread cases of avian flu in the Midwest, the NYS Departme… Please login below or purchase a subscription to the Putnam County Courier to access this content. It’s official: The Putnam region is in the midst of a drought. The National Weather Service used the term for our weather Tuesday, bringing to the local scene a description that has been a buzzword in California for months. While conditions he… Please login below or purchase a subscription to the Putnam County Courier to access this content. Veterinary technician Jen Eckworth demonstrates the proper use of the oxygen mask on BubbaLu, a Boston terrier owned by Chris and Carly Krok of Brewster. Members of the Chief’s Association including Ed Scott of the Mahopac FD, J. Ralph Falloon … Please login below or purchase a subscription to the Putnam County Courier to access this content. This magnificent bald eagle was rehabilitated at the Green Chimneys School after it was found injured last week in Pawling. 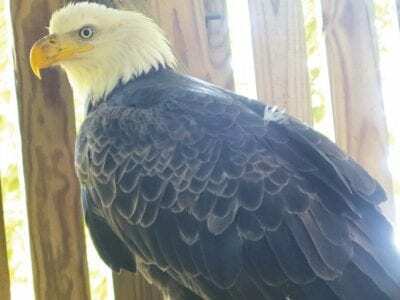 A magnificent bald eagle injured in the wild has recovered from life threatening trauma and on Wednesday afternoon – thanks to… Please login below or purchase a subscription to the Putnam County Courier to access this content. 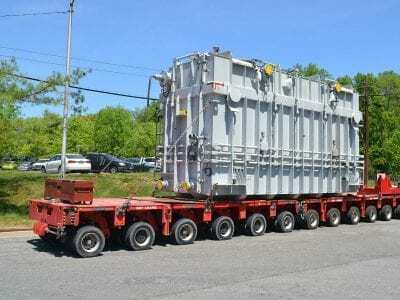 The new transformer being brought to the proper location at Indian Point. Entergy’s Indian Point Unit 3 nuclear power plant returned to service Monday after a sixteen-day shutdown to replace a failed main electrical transformer. The failure, an… Please login below or purchase a subscription to the Putnam County Courier to access this content. Top Right: A group of students carefully place the fish into the pond at Camp Herrlich while wearing waders. Above: Student Nora Tuohy and her little fish. Right: Teacher Kirsten Rusinko gently places the fish in individual tumblers. 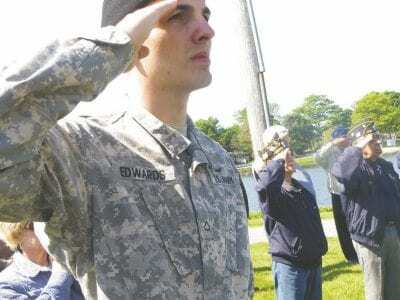 Below: Daniel Bu… Please login below or purchase a subscription to the Putnam County Courier to access this content. The Putnam County Land Trust is seeking individuals who support the concept of open space and the preservation of our natural resources to serve on its Board of Trustees. In addition to attending eight board meetings throughout the year, candidates … Please login below or purchase a subscription to the Putnam County Courier to access this content. 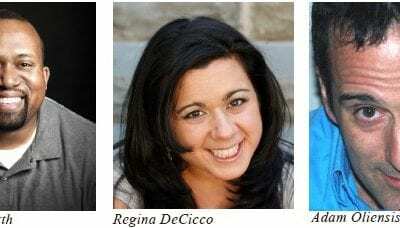 Resuming its program of Stand-Up Comedy, Arts on the Lake presents comics Chris Lamberth, Regina De- Cicco and Adam Oliensis on Saturday, June 6, at 8 pm, at the Lake Carmel Arts Center, 640 Route 52, Kent. Headliner Chris Lamberth from AXS TV… Please login below or purchase a subscription to the Putnam County Courier to access this content. 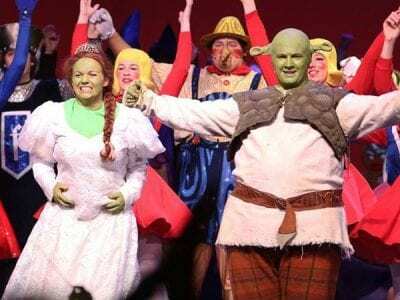 Shrek the Musical has been nominated for 15 awards by the New York Metropolitan High School Association. Thespians at Brewster High School are keeping their fingers crossed that 15 nominations received for the school’s award winning production of “Sh… Please login below or purchase a subscription to the Putnam County Courier to access this content.